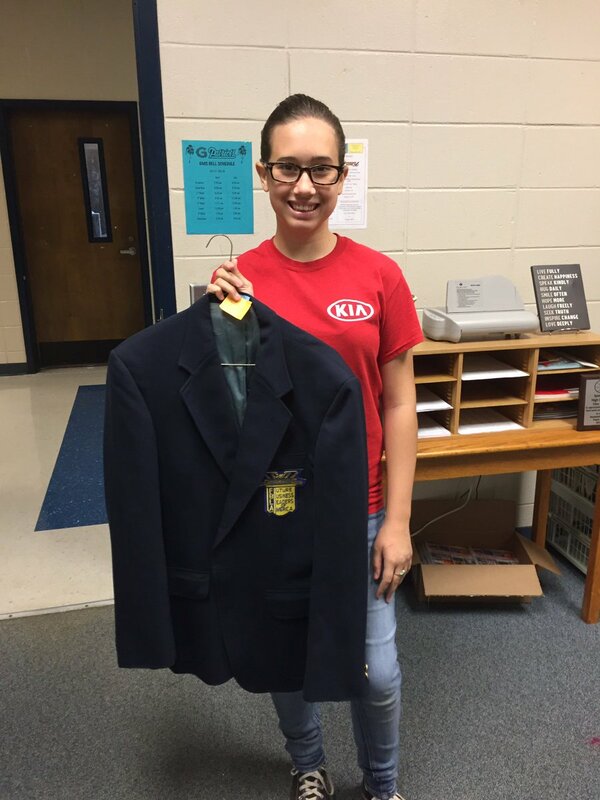 Congratulations to 7th grade student, Harmony Pyles, for being elected to serve as the Vice President of the GMHS chapter of FBLA. She was also chosen as Vice President of Middle School Connections. She is the only student to hold this title in the entire state of Georgia! Way to go Harmony!